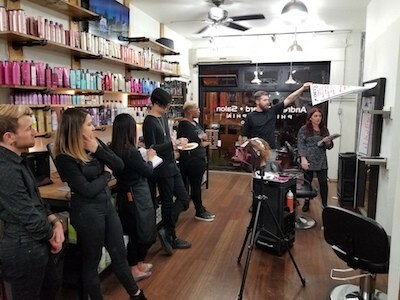 PHILADELPHIA (CBS) — A hair salon in Center City is cutting hair for Houston. 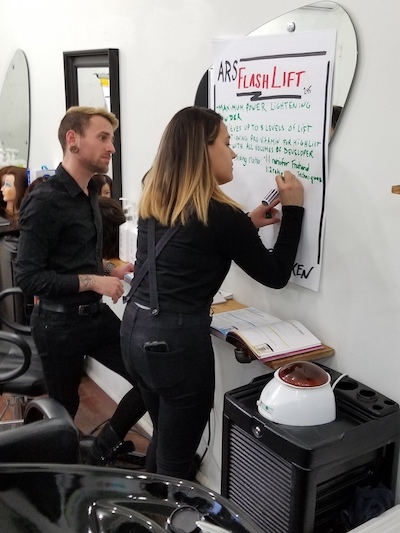 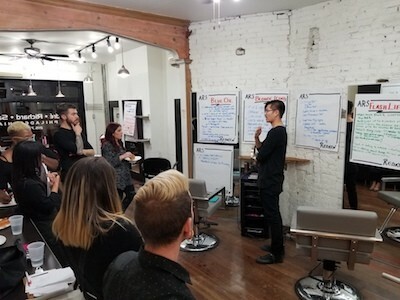 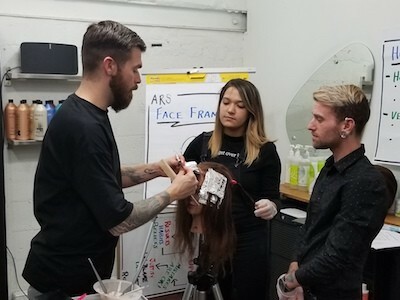 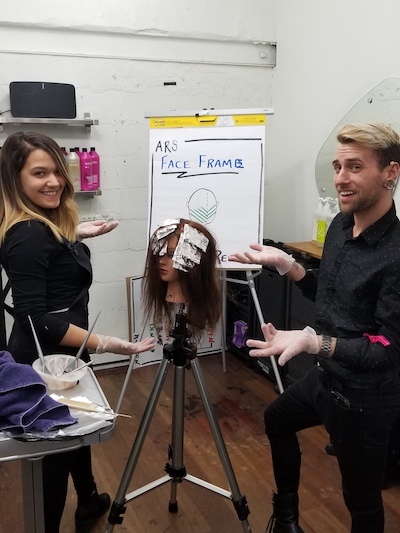 At the Andre Richard Salon, stylists are primping with a purpose. “We can’t just pack our stuff and go there to volunteer, but we can do a lot with our two hands here,” said owner Drea Richard. 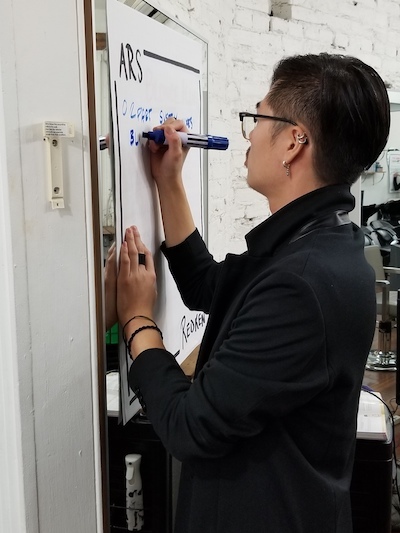 Richard promised to donate every penny from salon services between the hours of 2 and 5 to the Harvey relief efforts. 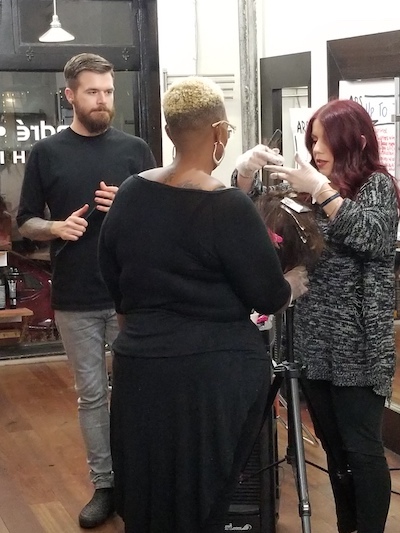 It’s a gesture that touched the heart of a customer, and Texas native, named Nicole. “I was very pleasantly surprised, being from Austin, to find out that all the proceeds today are going to relief. 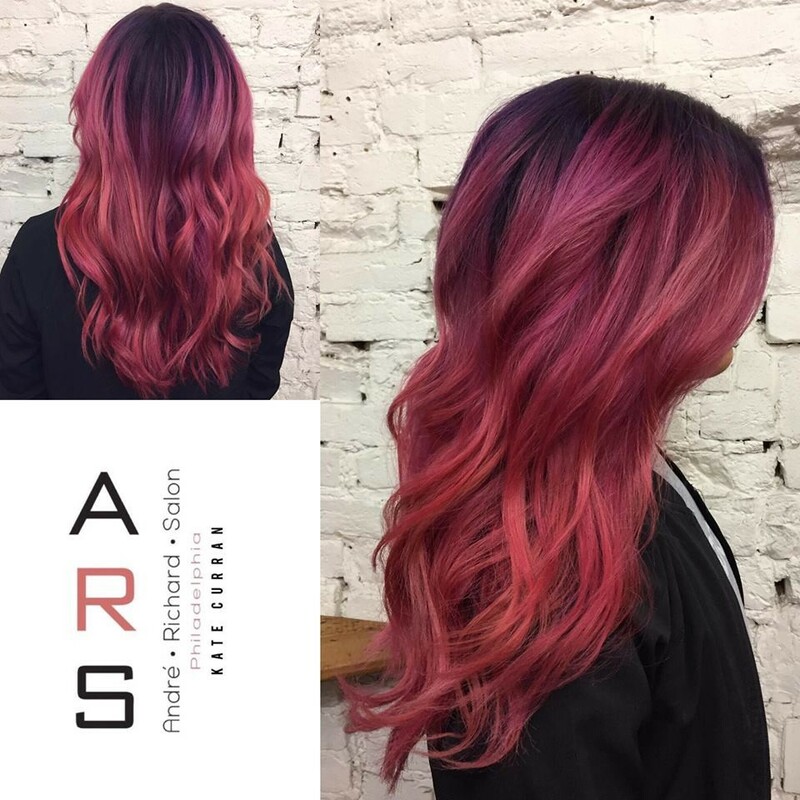 That was actually really cool,” she said. 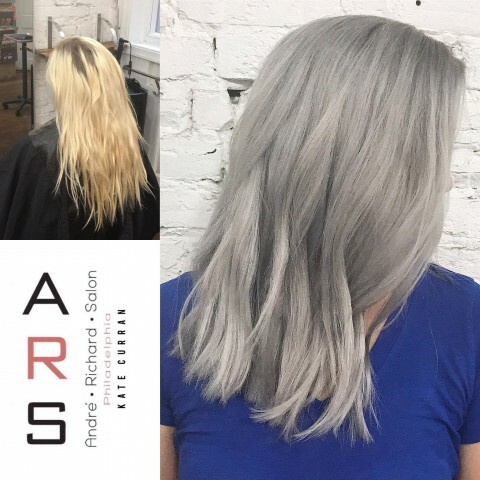 Stylist Kate Curran is working for free and couldn’t be happier about it. 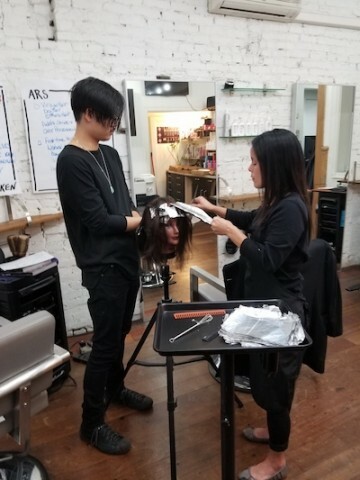 “It’s just nice to be able to do something. 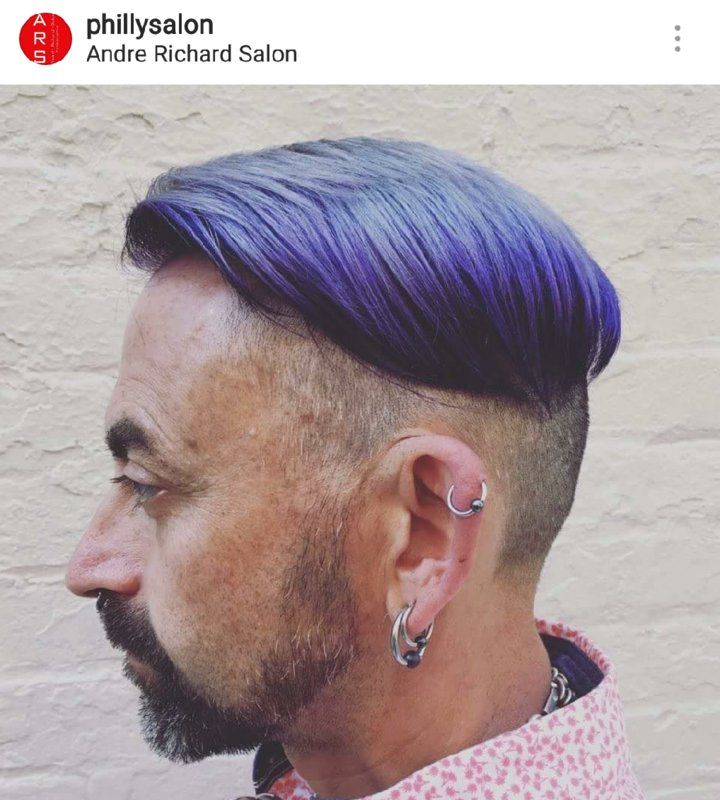 You know, real life goes on here. 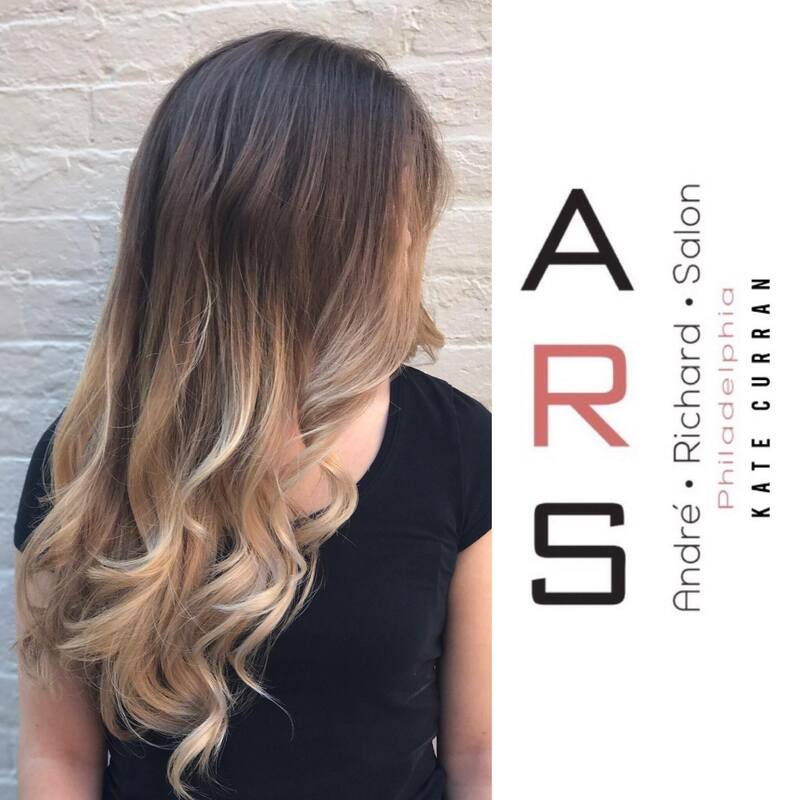 This is the little that we can do,” said Curran. 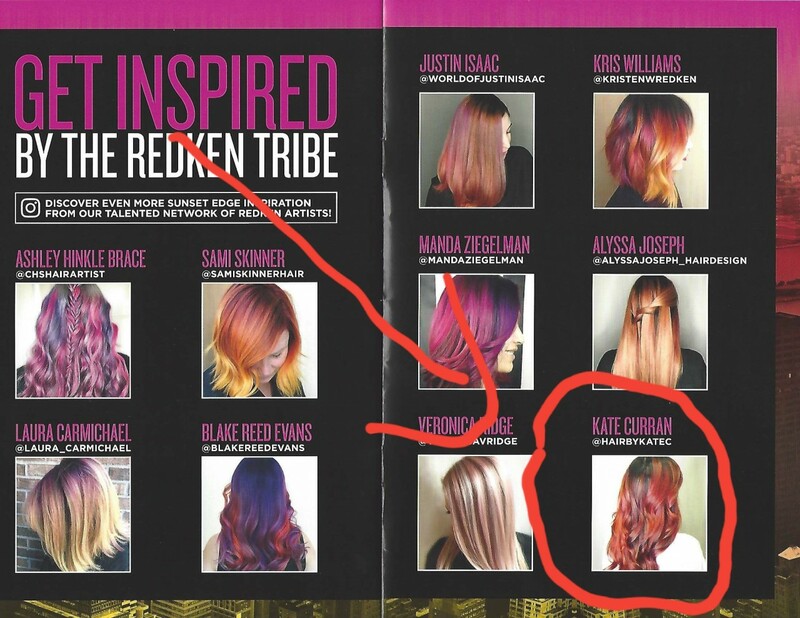 And, she says, it’s nice to work in a place that cares so much about doing the right thing. With Halloween right around the corner, it is time to get the details together for your costume! 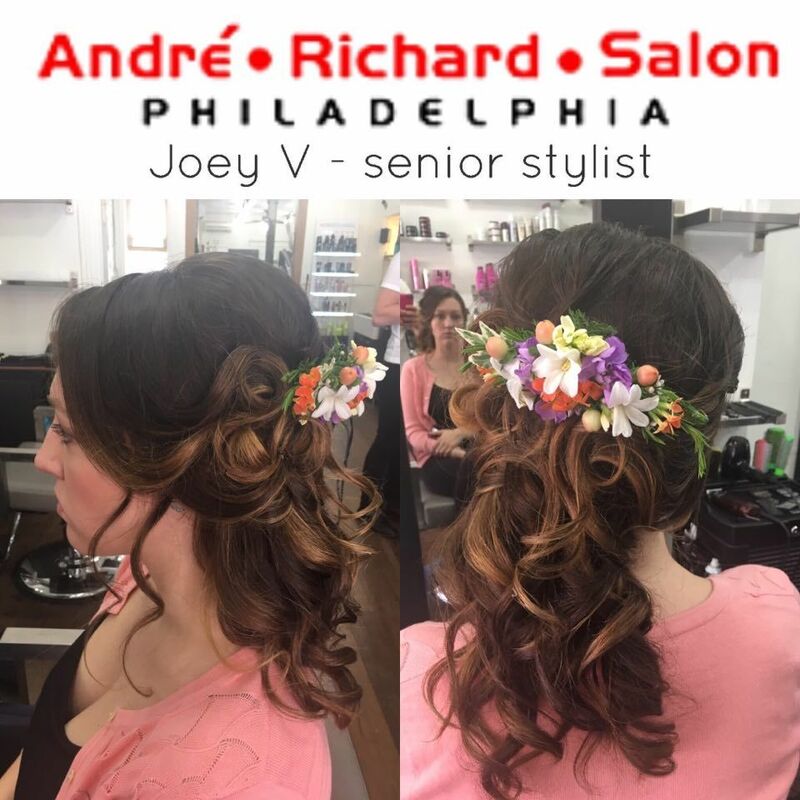 If you’re looking for the perfect hair style to complement your costume this year, here are some popular ideas that are sure to turn heads. 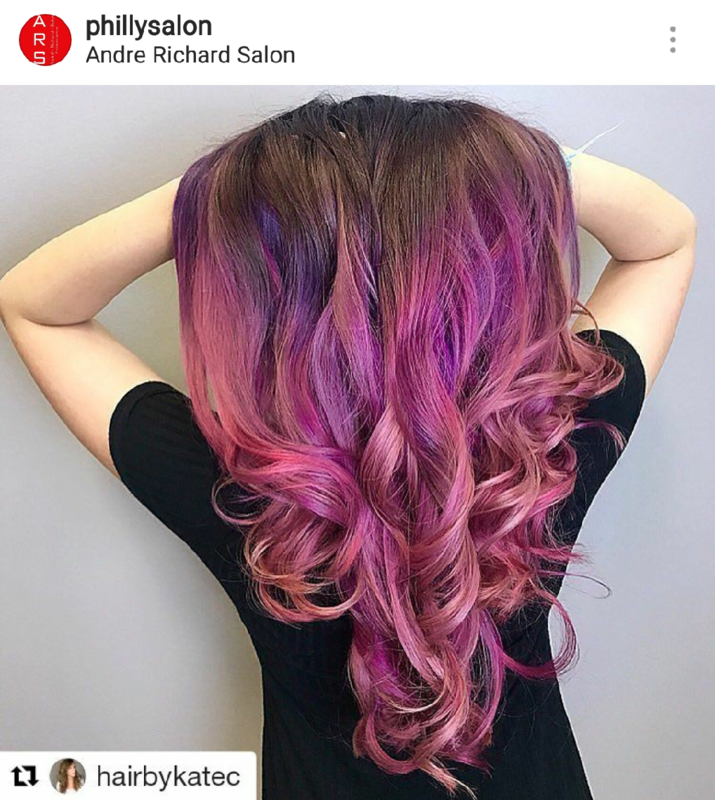 Mermaid: Go under the sea with another colorful and popular Halloween costume: the mermaid! 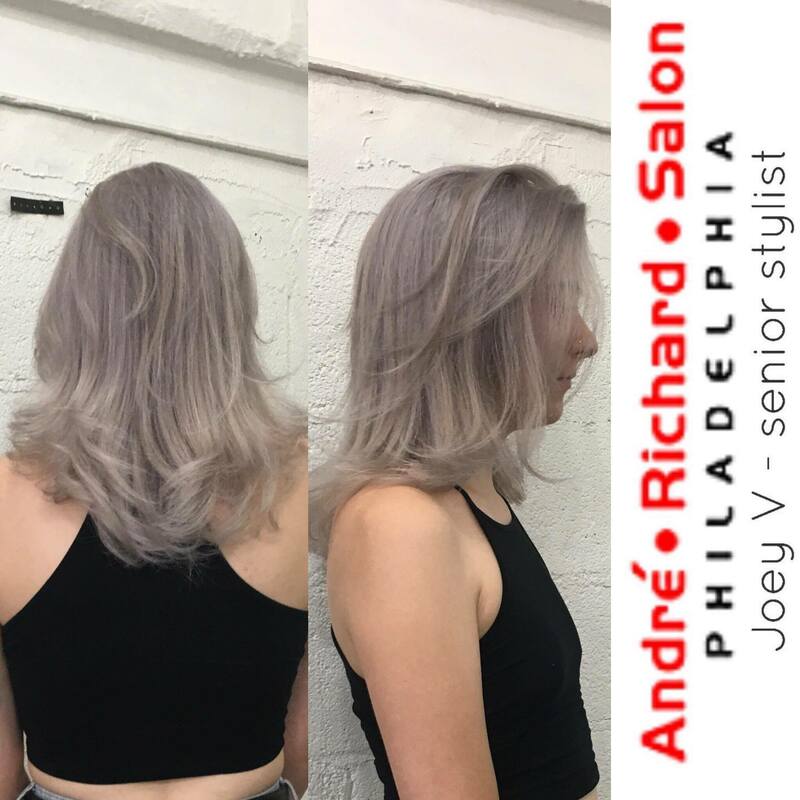 To get this look, you will first add the pastel colors to your hair, then add in some long braids and waves. 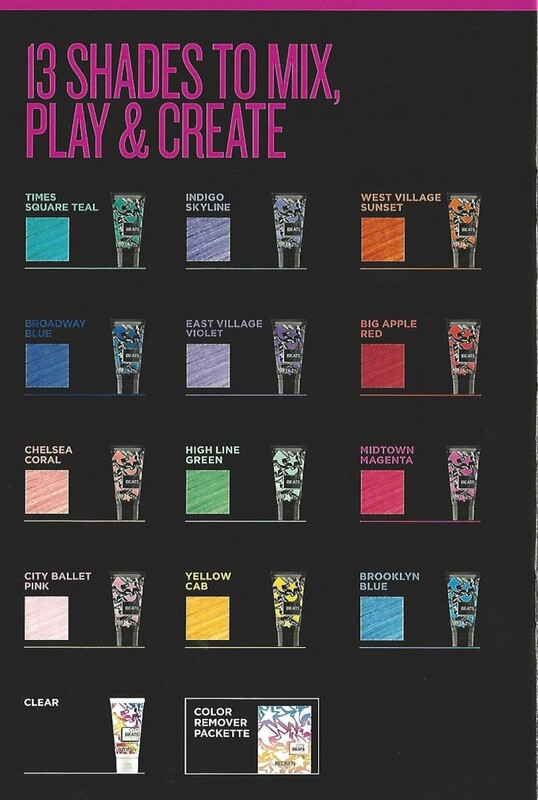 Complete the look with some glittery makeup and sea shells! Medusa: A costume so seducing, it will be worth it for people to turn into stone after looking at you! 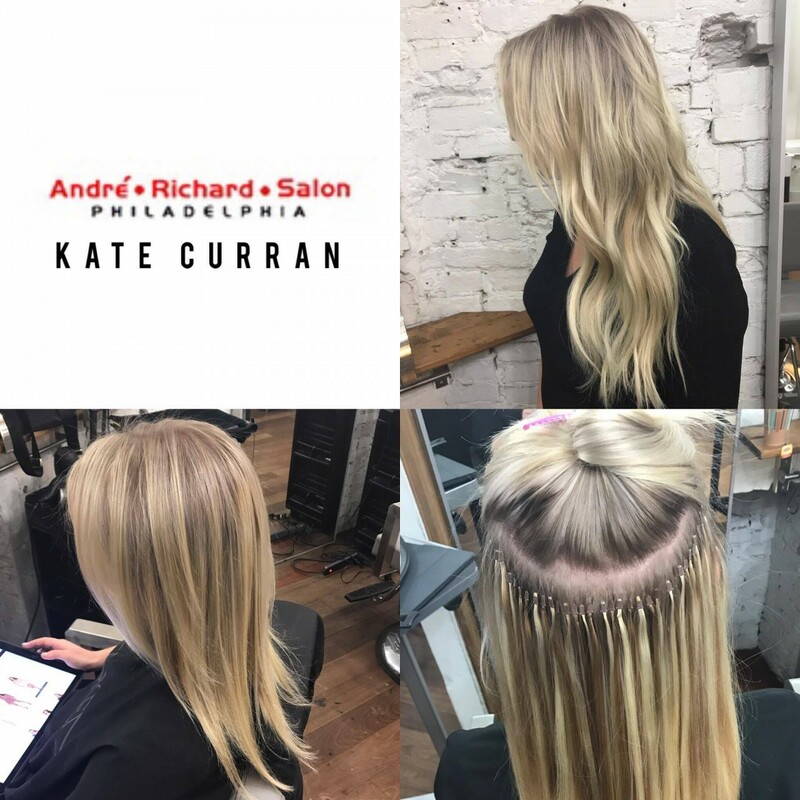 To create this simple hairstyle, all you will need to do is purchase some mini snake decorations, which can be found at your local Halloween store. 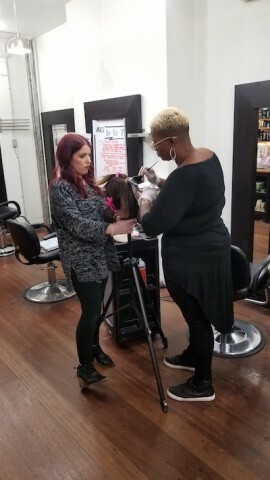 First you will braid your hair and wrap it into a bun. 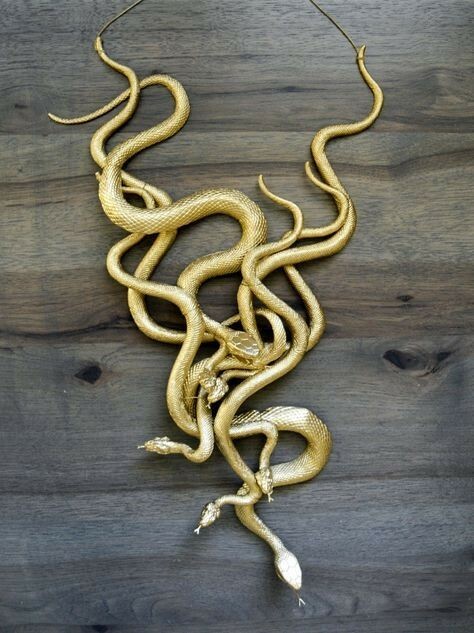 After that, all you need to do is pin and weave in the small snakes If you want the snakes to standout more, consider spray painting them gold or silver. 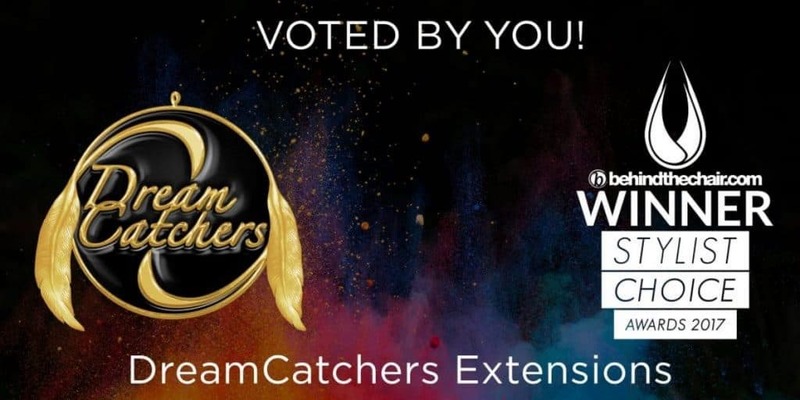 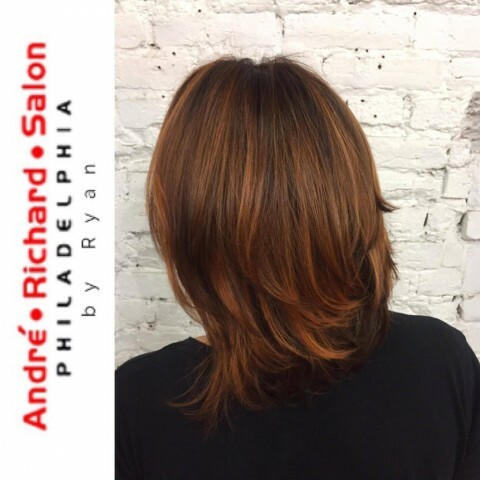 Are you ready to get your dream Halloween hair? 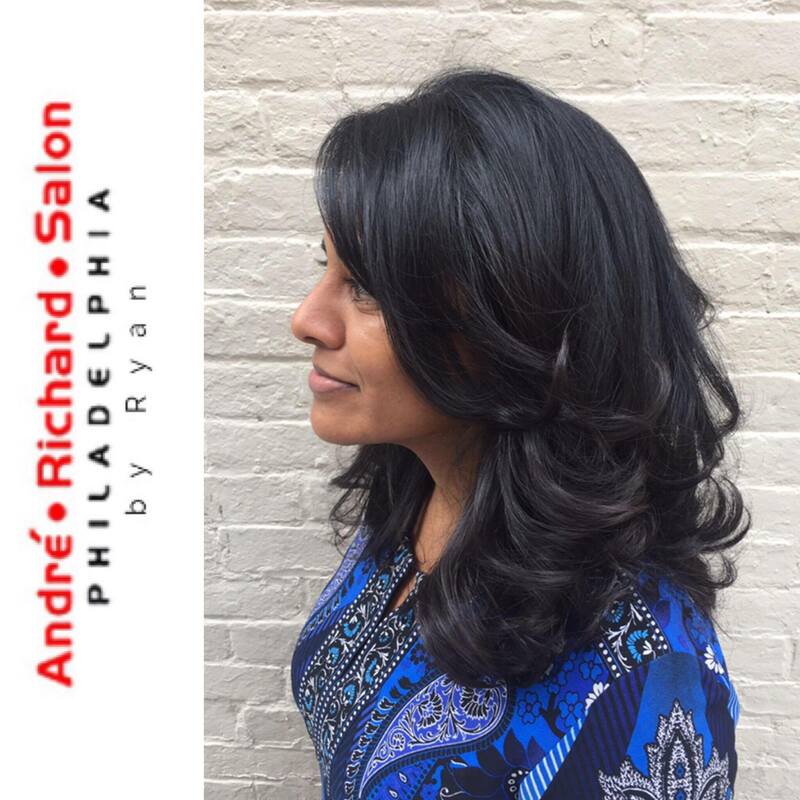 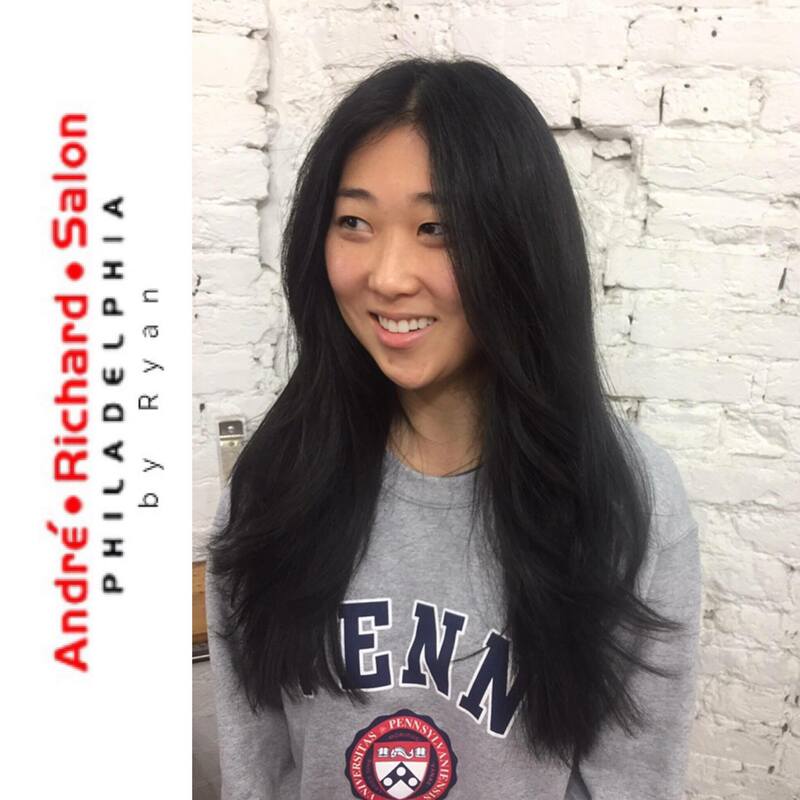 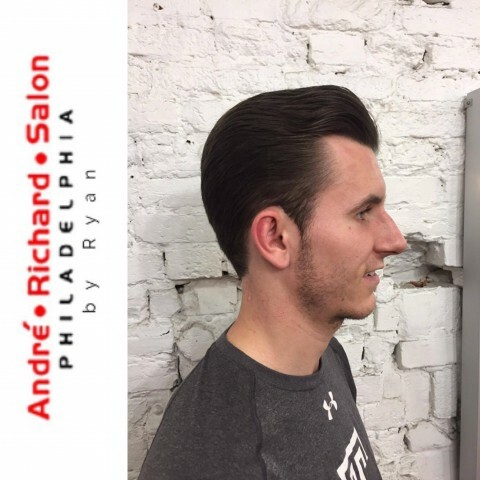 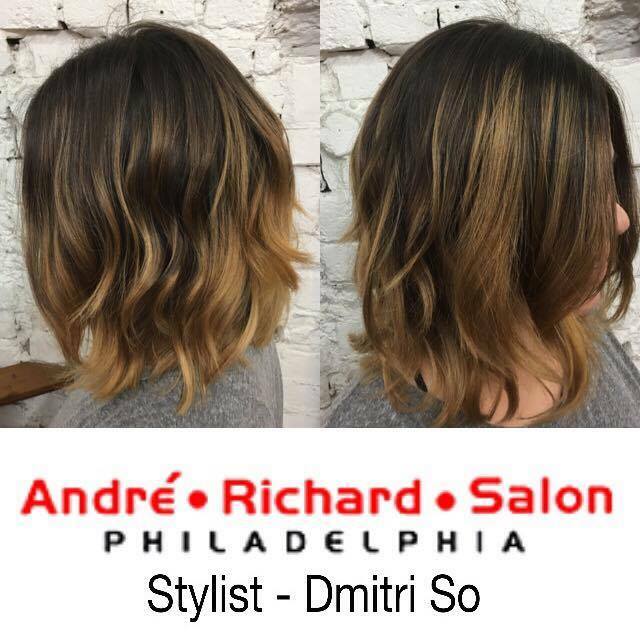 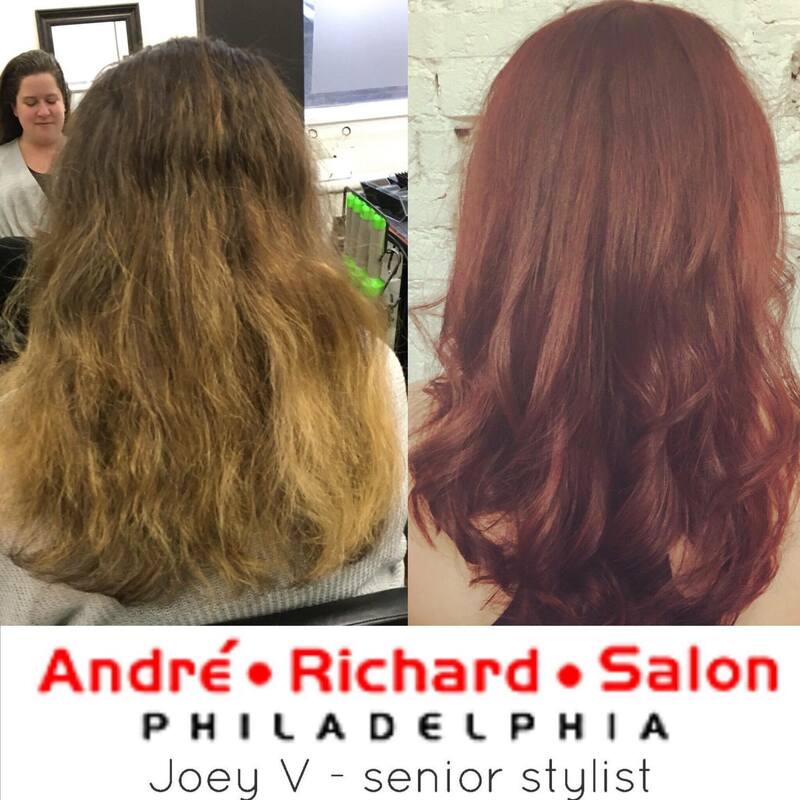 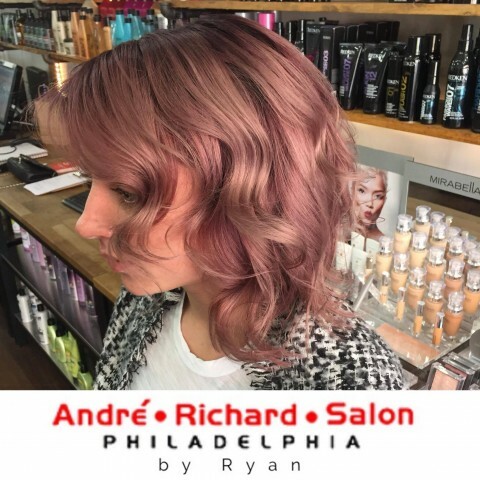 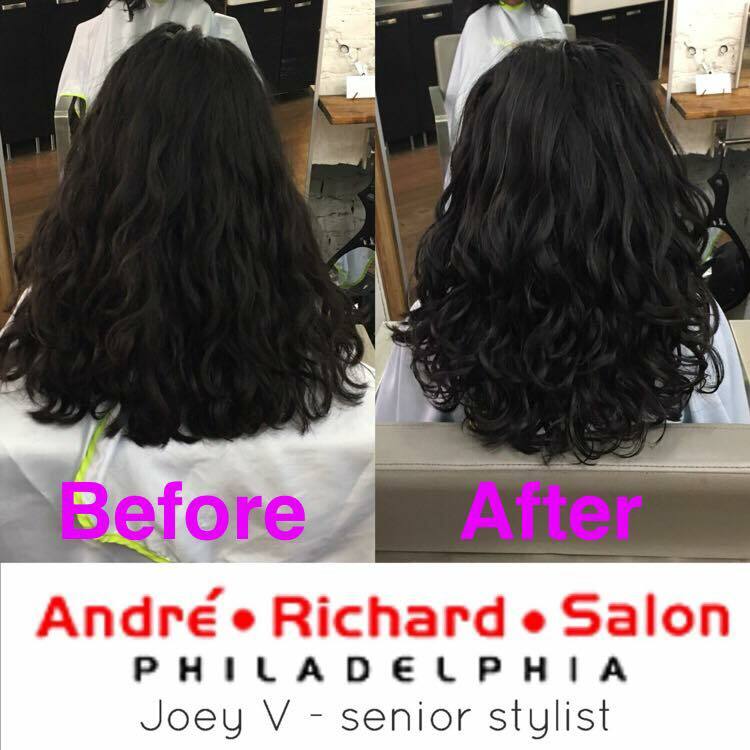 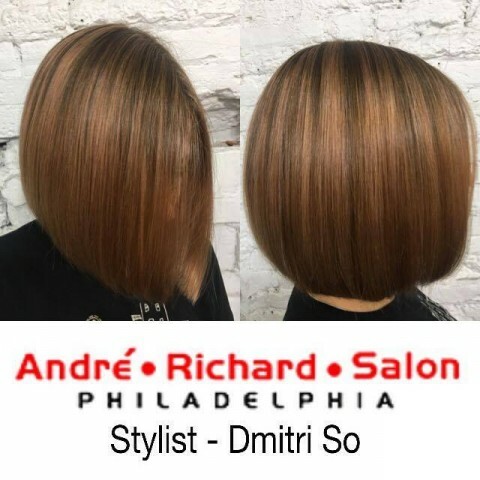 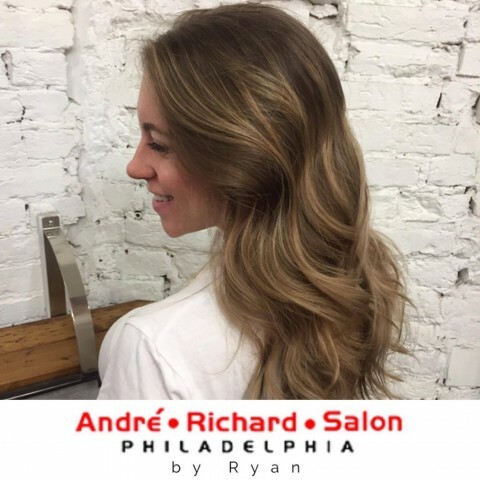 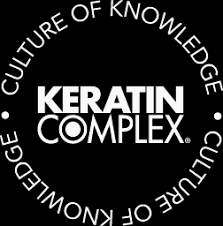 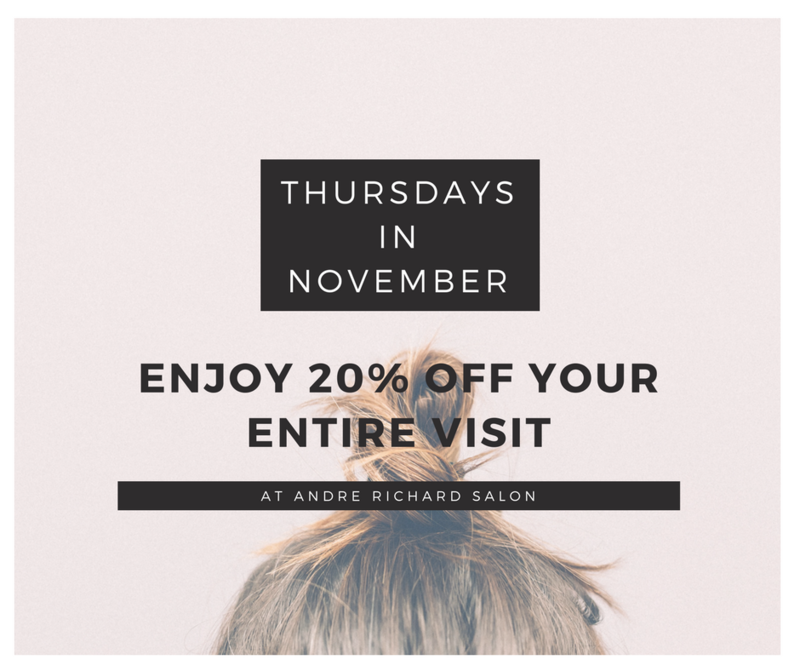 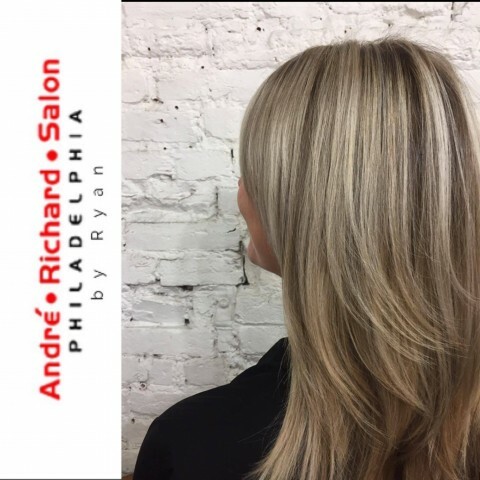 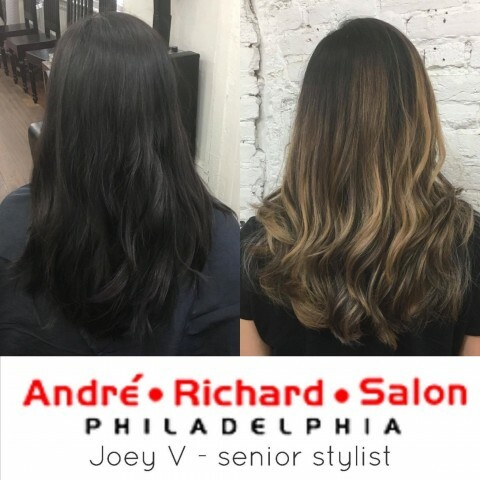 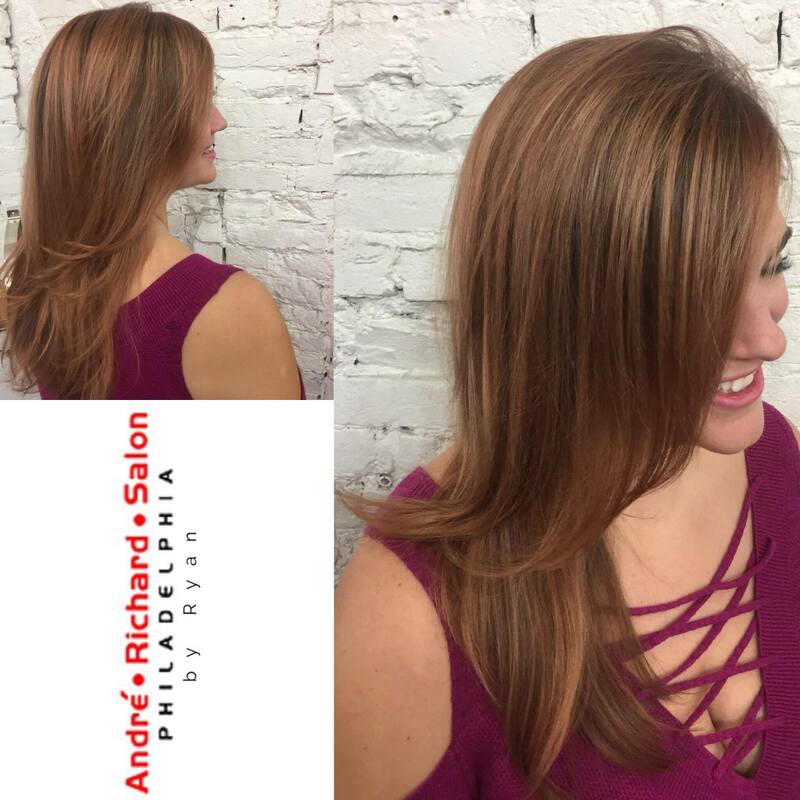 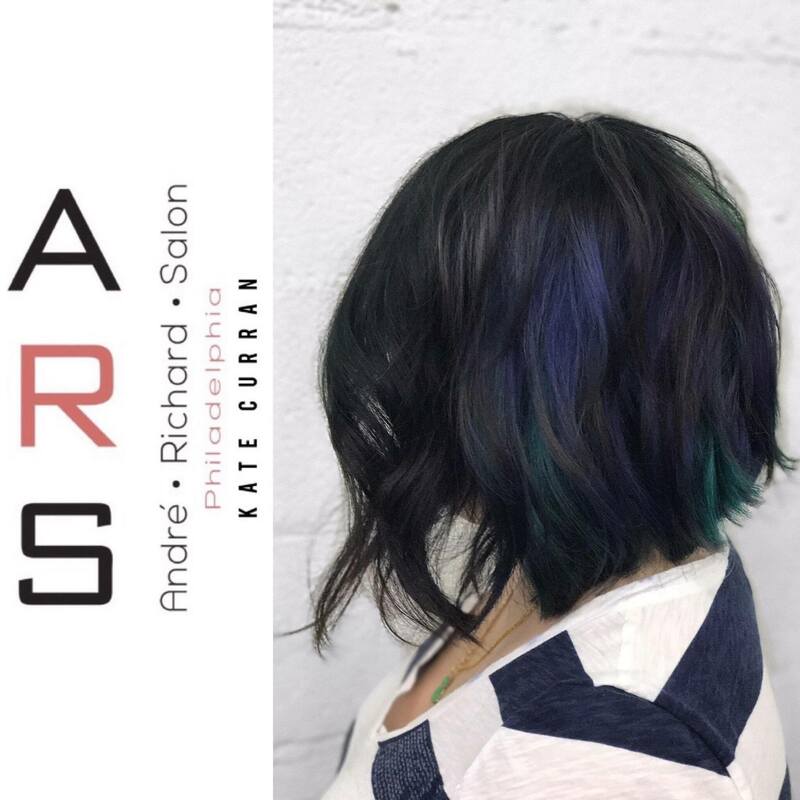 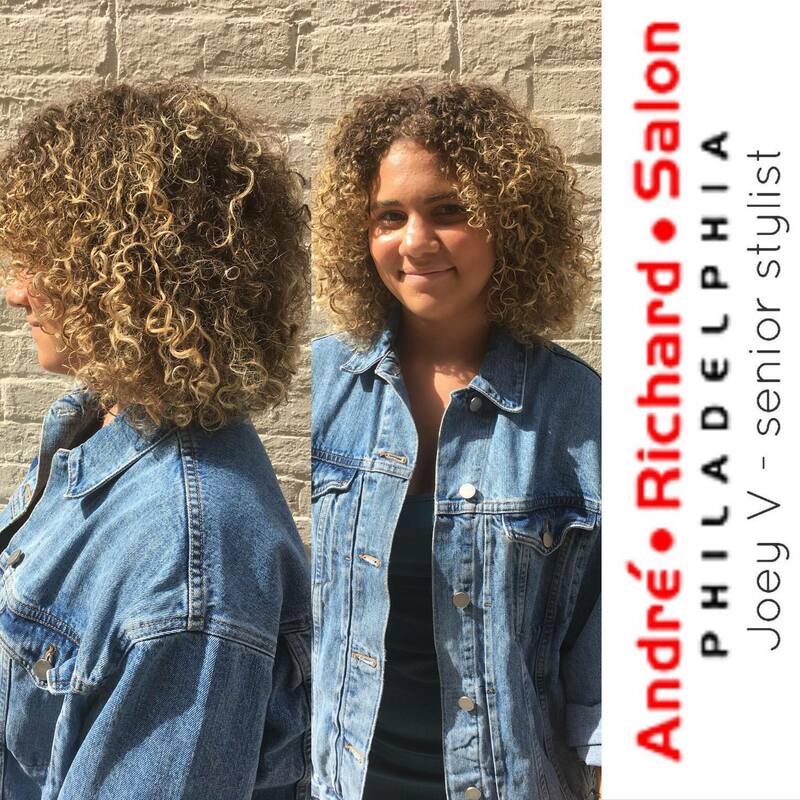 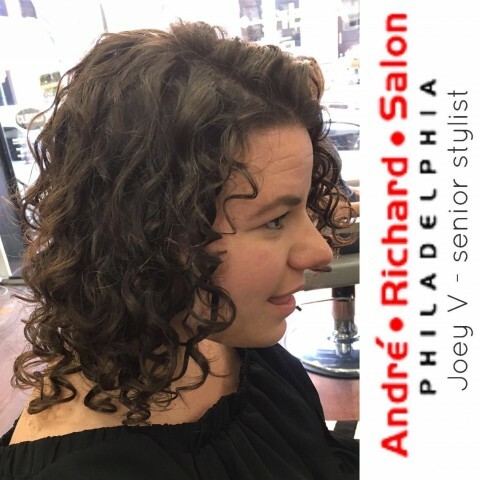 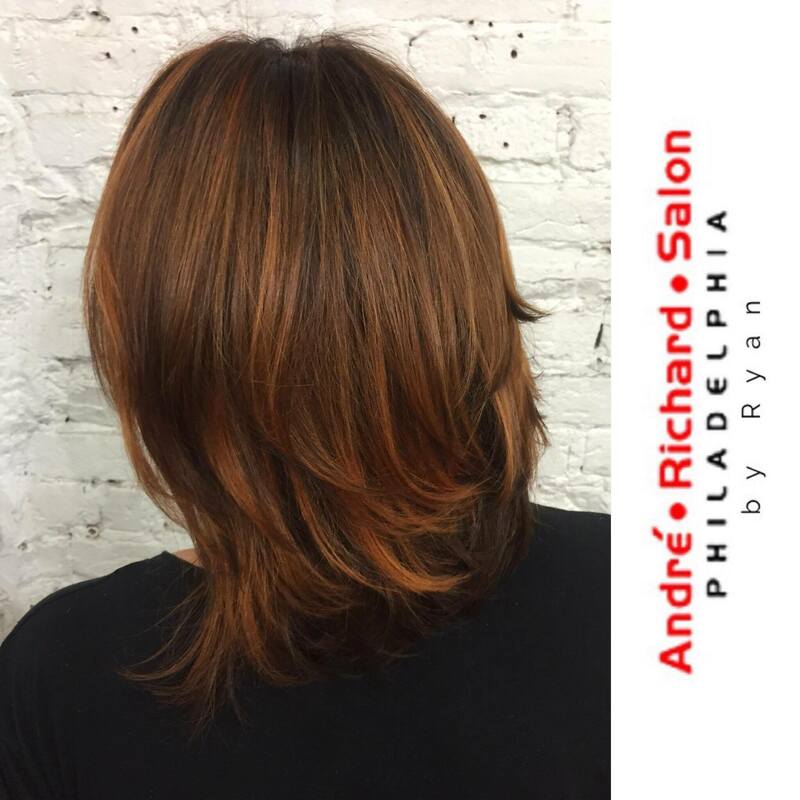 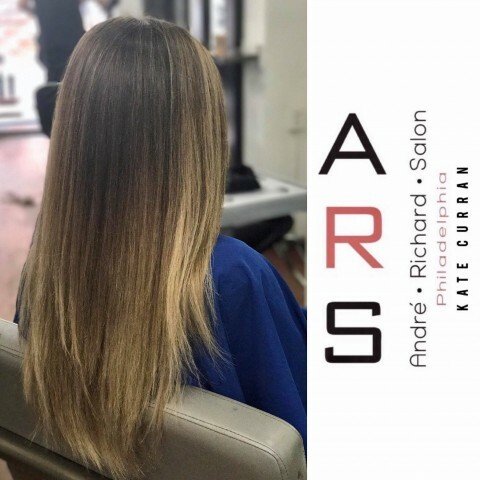 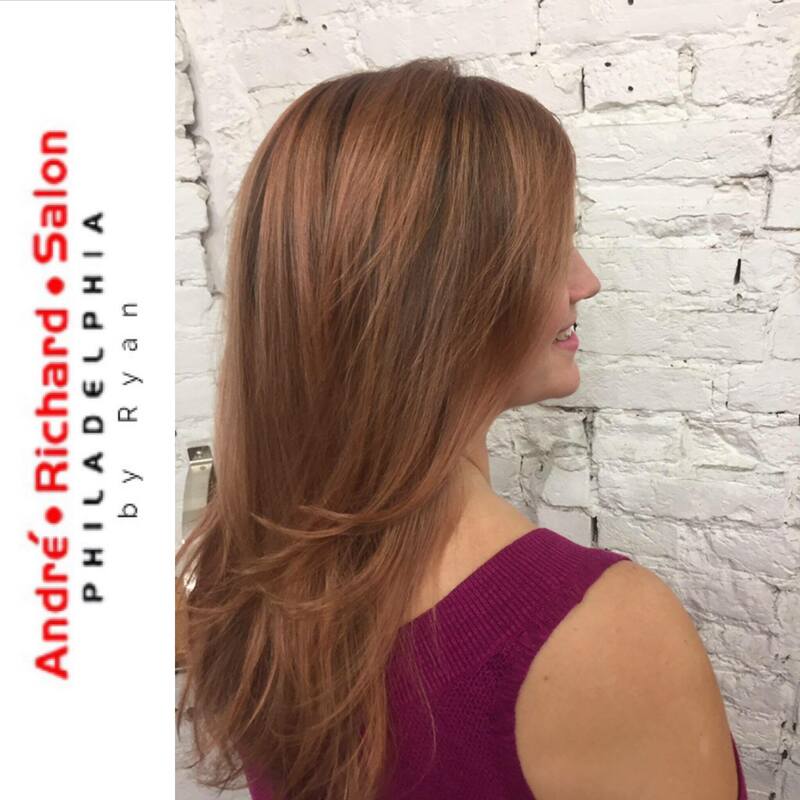 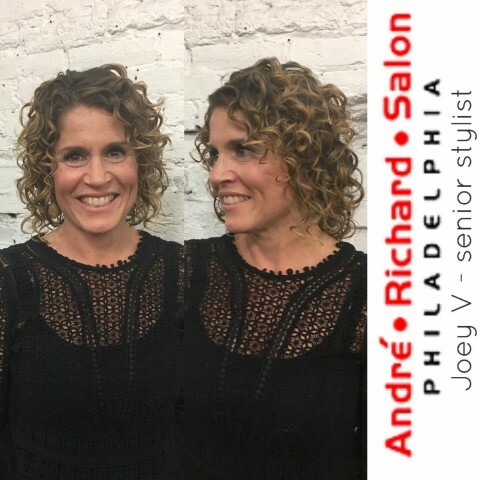 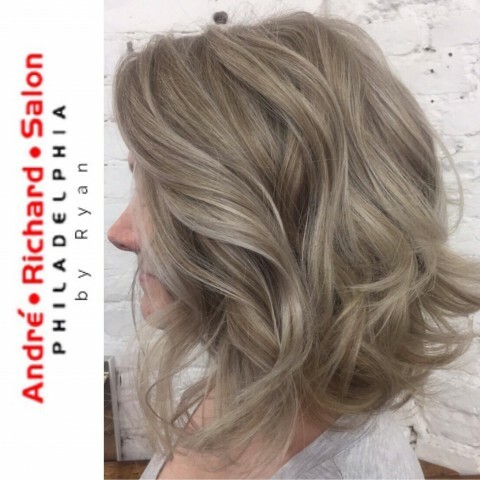 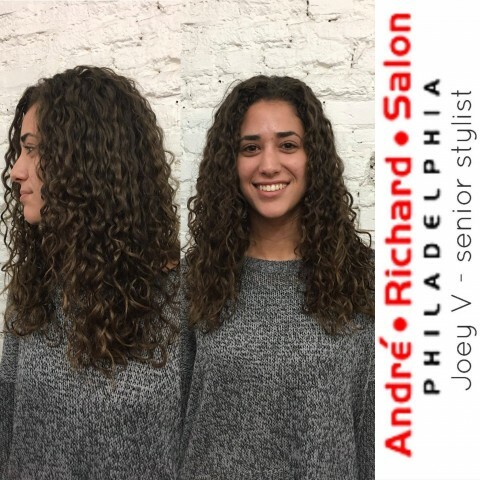 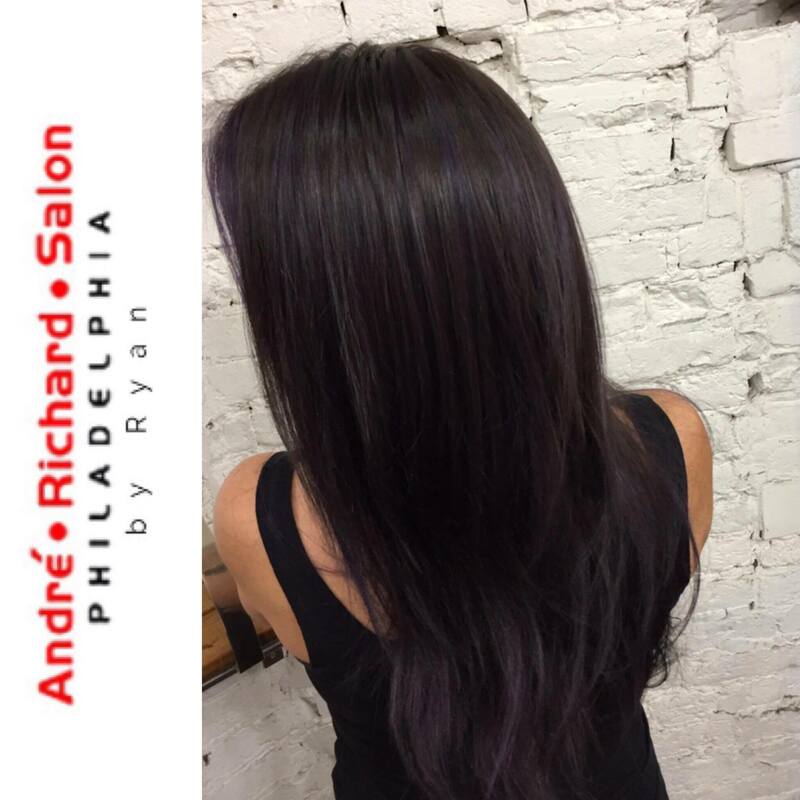 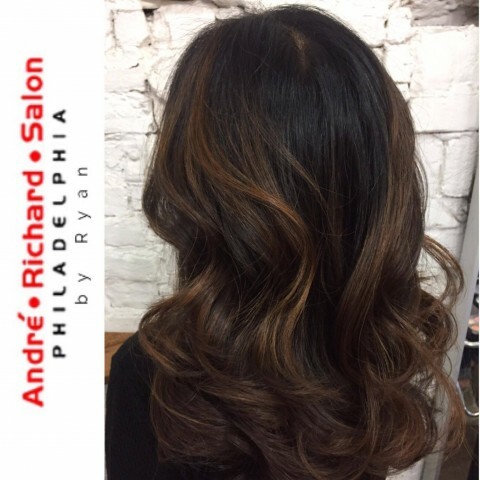 Book your appointment with Andre Richard Salon today by calling: 215-735-1590.